Home » Box Office » 2.0 Box Office Collections Day 7 Early Trends (Hindi): Another Steady Day On The Cards! 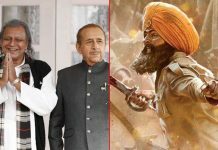 The six-day grand total stands at 122.50 crores. 2.0 Box Office Collections Day 7 Early Trends (Hindi): Rajinikanth-Akshay Kumar’s 2.0 is continuing its triumph at the ticket windows. Backed by top-notch visual effects and thrilling performances, the movie is performing amazingly on weekdays, with just a minimal drop. 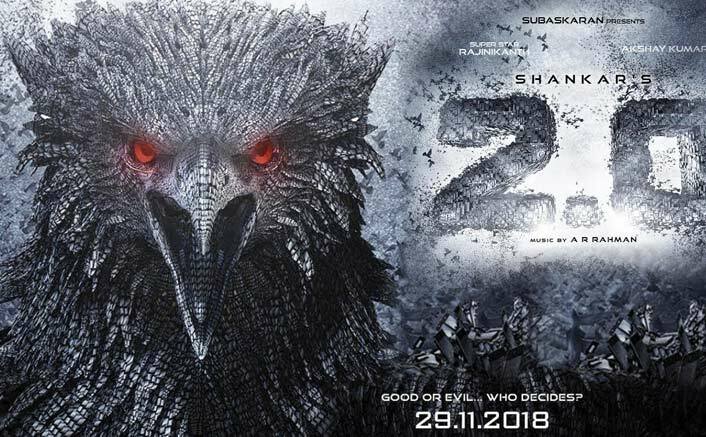 On Tuesday, 2.0 made 11.50 crores thus witnessing a drop of 43% from opening day collections of 20.25 crores and 16% drop from Monday figures of 13.75 crores. The six-day grand total stands at 122.50 crores. Now as per the early trends, the sci-fi action thriller has stayed steady on its 7th day i.e. Wednesday by collecting in the range of 8.50-10.50 crores. 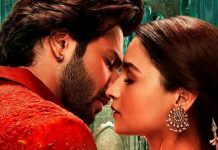 It is clearly seen that the positive word-of-mouth is working in a favour of the movie, as collections managed to stay in double-digits. 2.0 Box Office: Beats Another Three Movies In Akshay Kumar’s List Of Highest Grossing Films Of All Time! 2.0 Box Office: After Overtaking Ajay Devgn, Will Akshay Kumar Beat Shah Rukh Khan In Koimoi’s Power Index?